First impressions last a life-time! It has been found that it takes up to 37 good impressions to get back on the good side of those you have given a bad first impression to. When you decide to sell your home and move forward with your life dreams, you don’t want to give any bad first impressions to potential buyers. 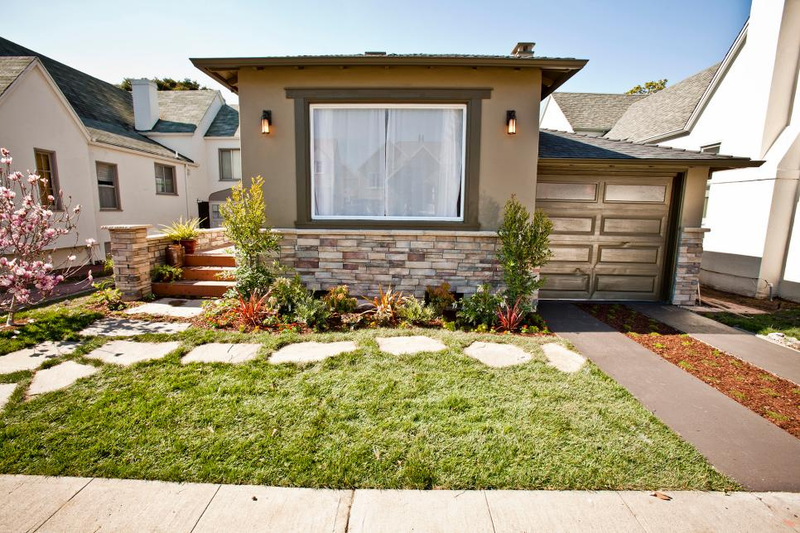 Curb Appeal is the first aspect of your home that buyers see and here are some helpful tips and before/after photos with better curb appeal than before. Check it out! 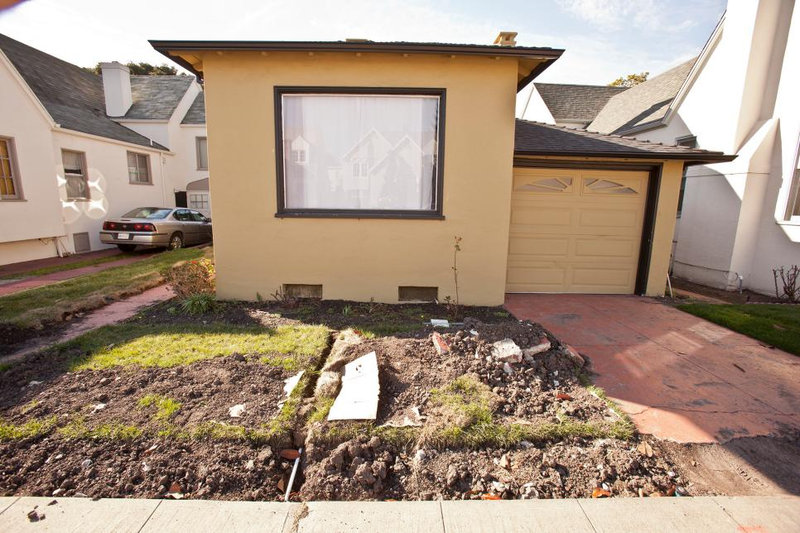 Before: A Lifeless Lawn; Dry, withered grass and dying shrubs made this home feel cold and uninviting. 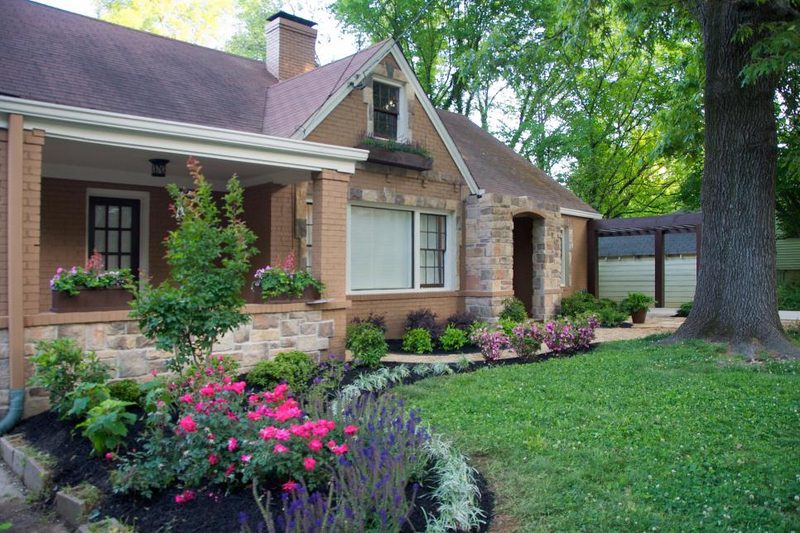 After: A Yard that Oozes Cheer; Flower beds filled with fresh mulch and vibrant flowers complement the thick, green grass that now covers the yard. After a makeover like this one, maintenance is key. Not only should you weed and prune your flower beds, but you should also tend to your grass. Mow often, but adjust your mower’s cutting height to remove only 1/3 of the grass at a time. Frequent mowing allows for short grass clippings, which will decay quickly. 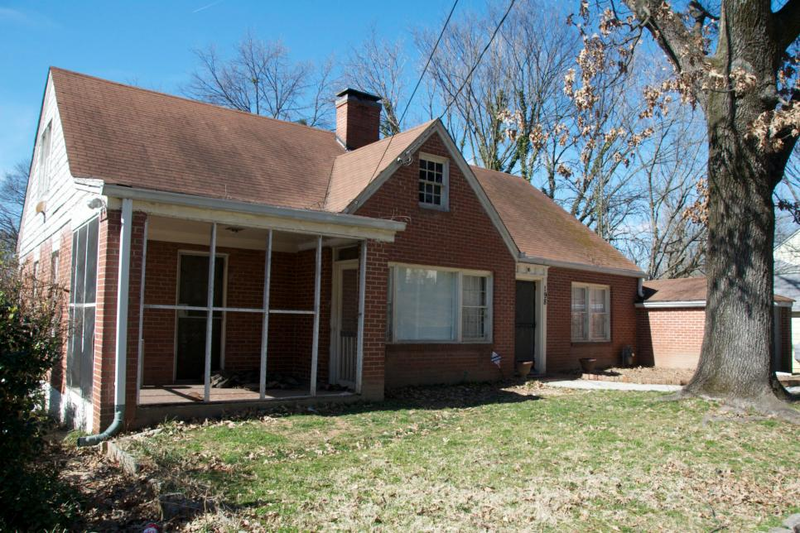 Before: Disaster Zone; Dirt, debris and a crumbling driveway left this home with no semblance of a front yard. After: Shipshape Landscape; Thick, coarse grass now covers the once-barren lawn, and flagstone steps create walkways from the sidewalk and new driveway. Mowing this fresh new lawn with a mulching mower will naturally return valuable nutrients to the grass and keep it healthy and green all season long. 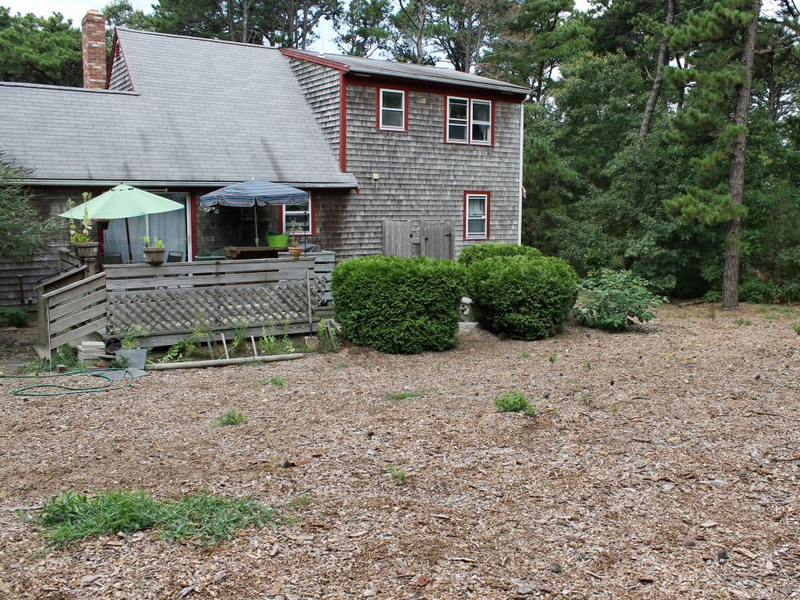 Before: Empty + Useless; This yard features an unfortunate combination of ill-conceived wood chips and poison ivy. After: Party Ready; Healthy grass now grows where the poison ivy and wood chips once reigned supreme. 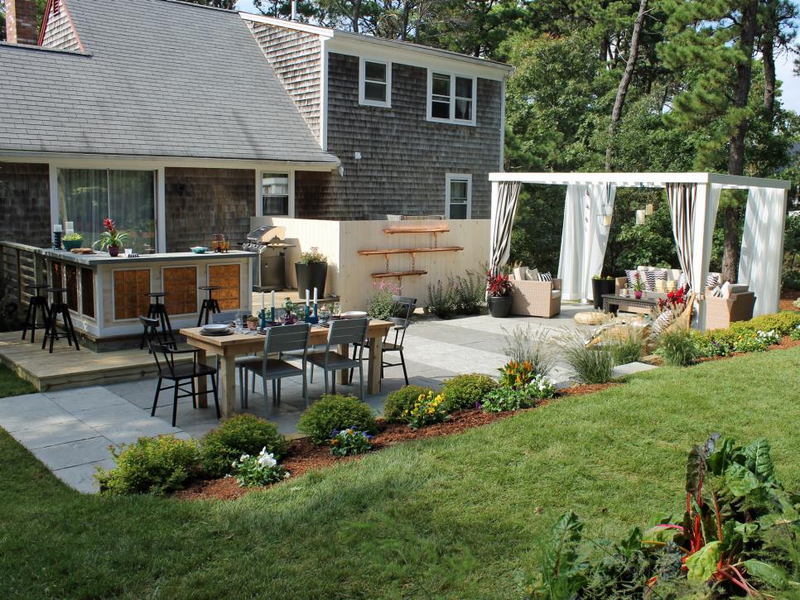 Flower beds line a new paver patio, and modern outdoor furniture is situated at either end of the patio. With a bar, dining table and shady pergola, this yard is ready to host a crowd. These are perfect examples of how to do “Curb Appeal!” If you want some personalized advice on how to get your home sold feel me to contact me!